Smart Services: Mobile app facility form SmartGaon, CCTV camera to ensure safety, RO system for clean drinking water,Smart farming practices,Infrastructure and transport,Broadband / WiFi connectivity for the village, web platform / mobile app (smart village),more than 275 toilets have been constructed. 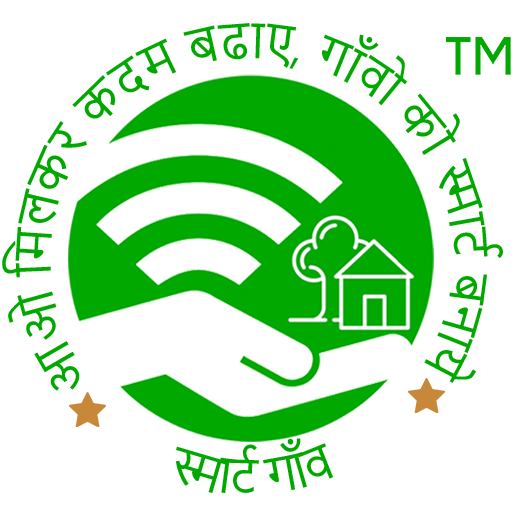 Smart Services: Mobile app facility form SmartGaon,Broadband / WiFi connectivity for the village, web platform / mobile app (smart village),Smart farming practices. Smart Services: Solar pump,Mobile app facility form SmartGaon. Smart Services: Mobile app facility form SmartGaon.